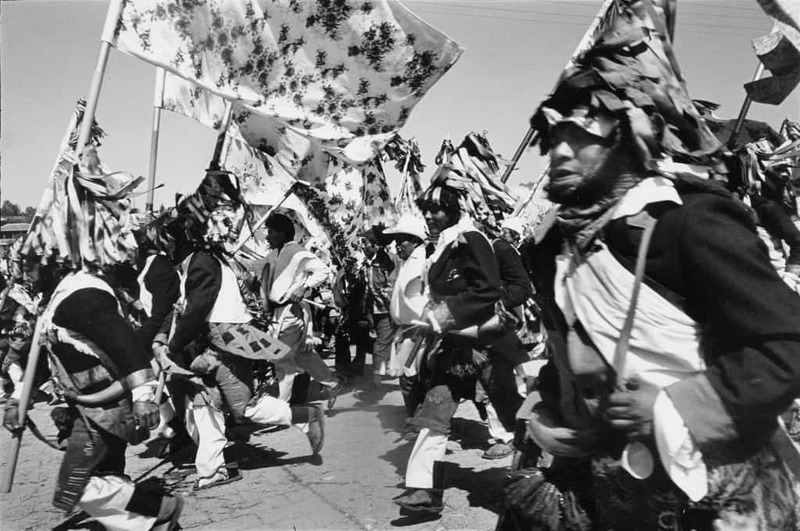 Battle Banners of Chamula: During the Festival of San Juan Chamula runners carry banners representing the Sun-Christ around the town square to welcome the Mayan New Year. Chiapas, Mexico. 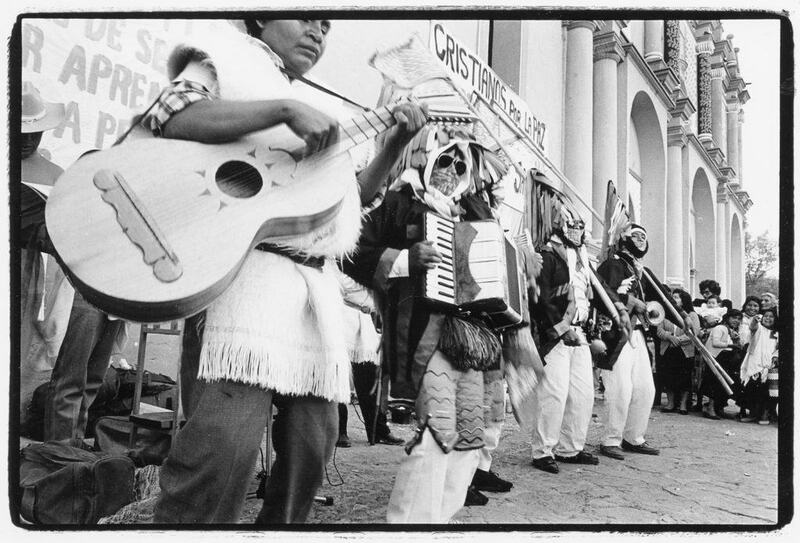 Christianos por la Paz (Christians for Peace): Musicians from the village of San Juan Chamula, known as the Maxetic (Mash-ay-teek) perform at a demonstration against military manoeuvres in San Cristóbal de las Casas, Chiapas, Mexico. 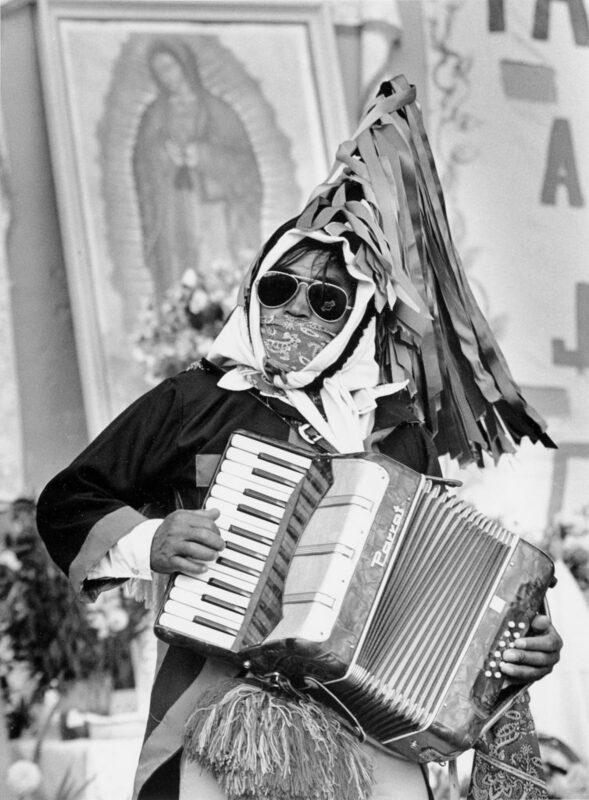 Max & Mary: A performer from the village of San Juan Chamula known as a max (pronounced mash) plays accordion at a demonstration in San Cristóbal de las Casas, Chiapas, Mexico. 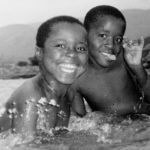 Max are ritual characters representing mischievous monkeys from a previous creation who appear during the celebration of the Mayan New Year. 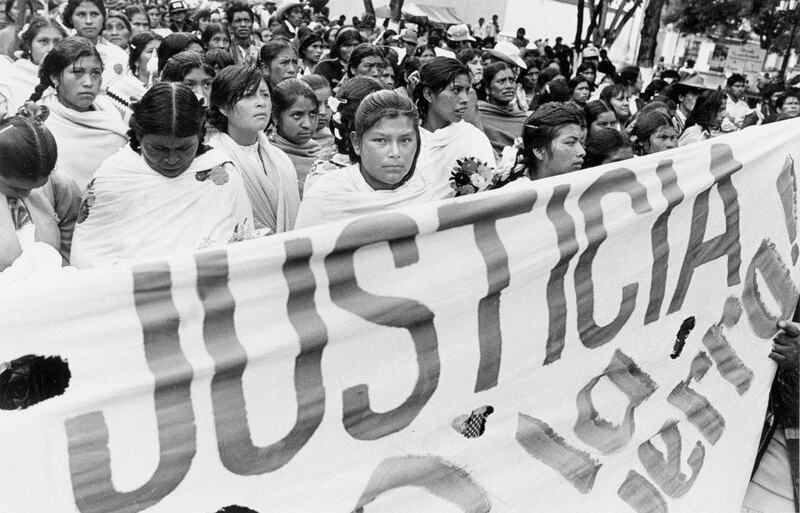 Indigenous women demonstrate on International Women’s Day. San Cristobal de las Casas, Chiapas, Mexico. 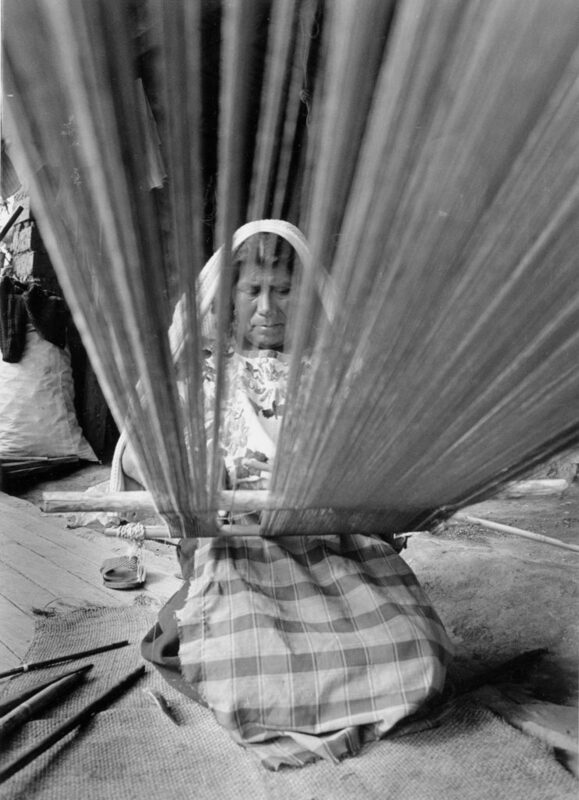 A woman in the village of Zinacantán, Mexico works at a traditional back-strap loom. 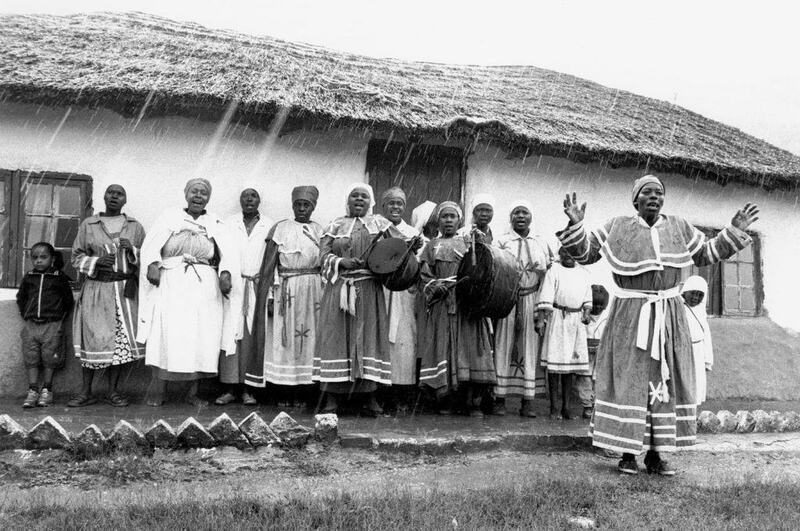 Zionists sing and drum in the hills of KwaZulu-Natal, South Africa. 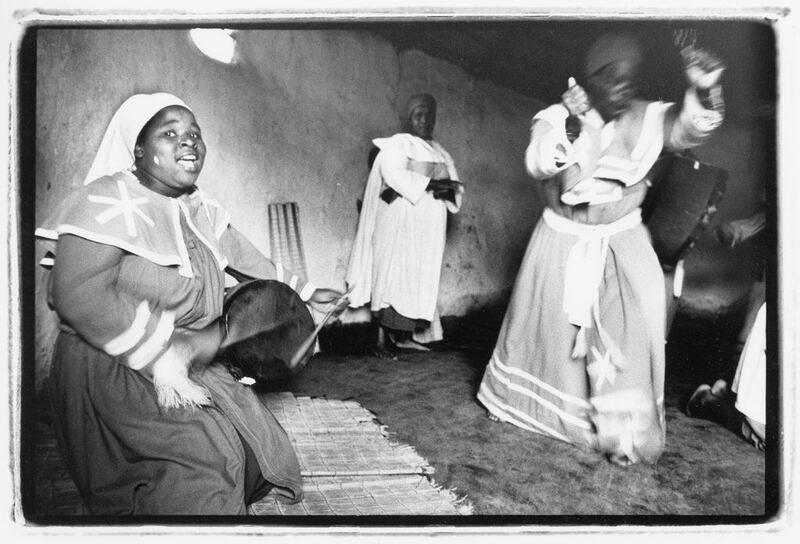 A woman plays a goat skin drum while the umfundisi (priest) dances in a Zionist church. 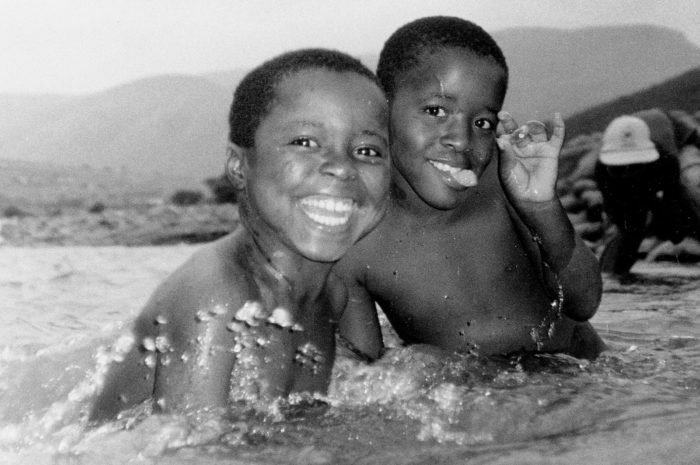 KwaZulu-Natal, South Africa. 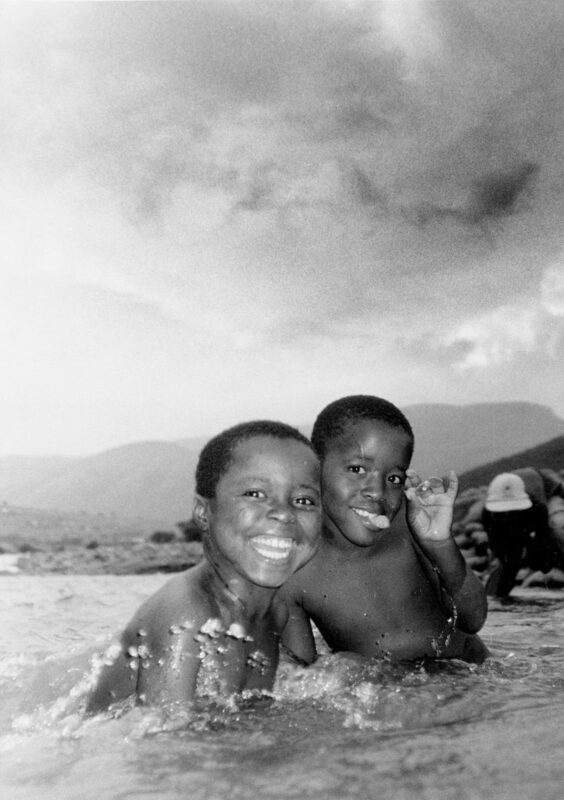 Two zulu boys playing in the river.